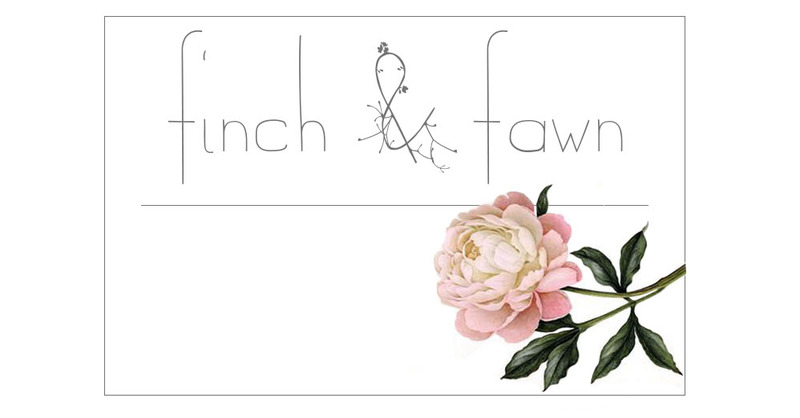 Finch & Fawn : Shop Update! 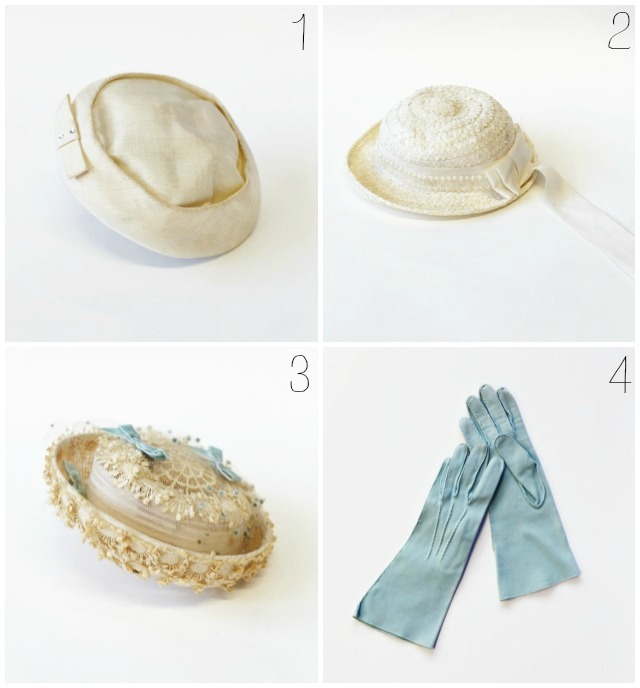 Hooray for another shop update! 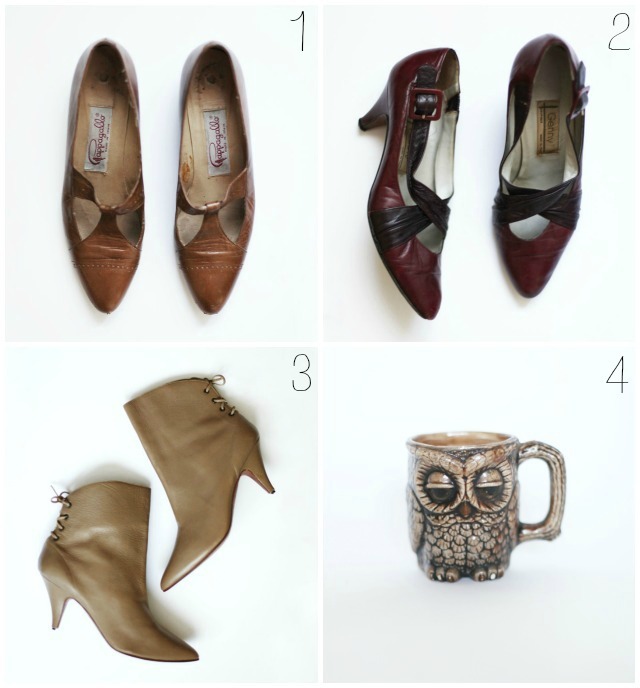 I got a little of everything this time; shoes, hats, a couple coats and dresses, and some lovely little treasures including one of my favorite vintage owl mugs! 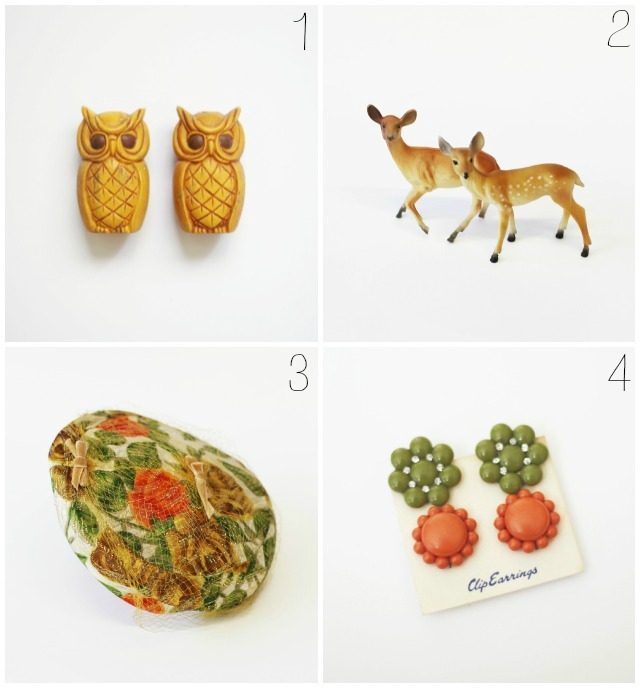 Below are some of my favorite picks from this update, see the rest by heading over to my etsy shop! 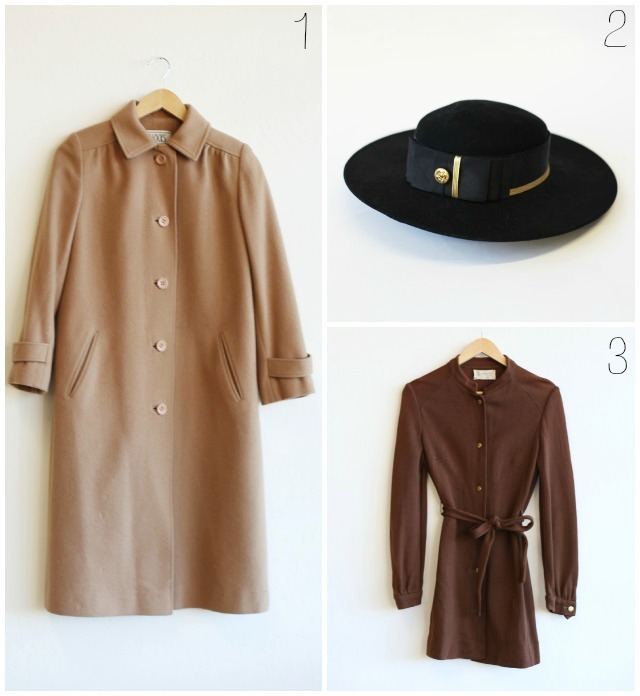 Plus, don't forget about my Winter sale, enter WINTER20 at checkout for 20% off your order!